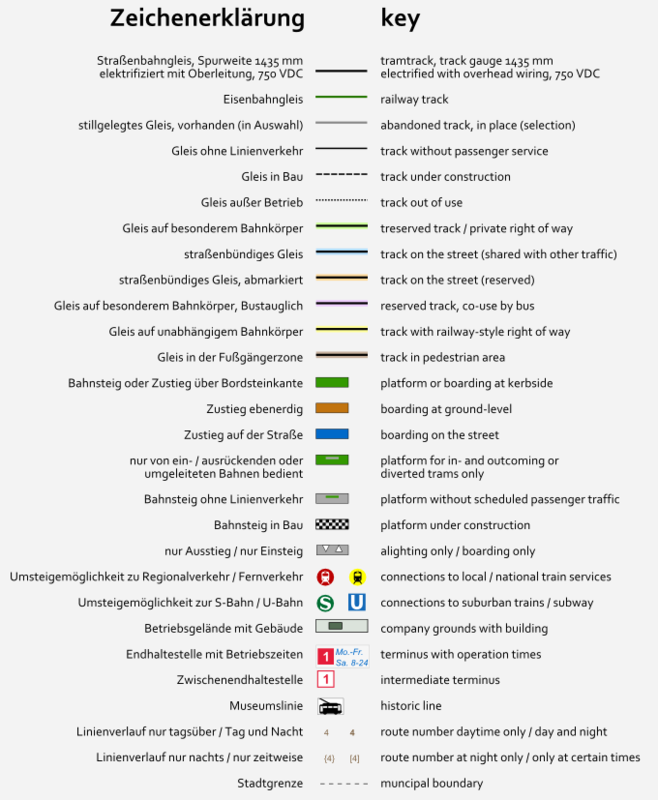 Complete track network of the MVG in Munich and Grünwald. 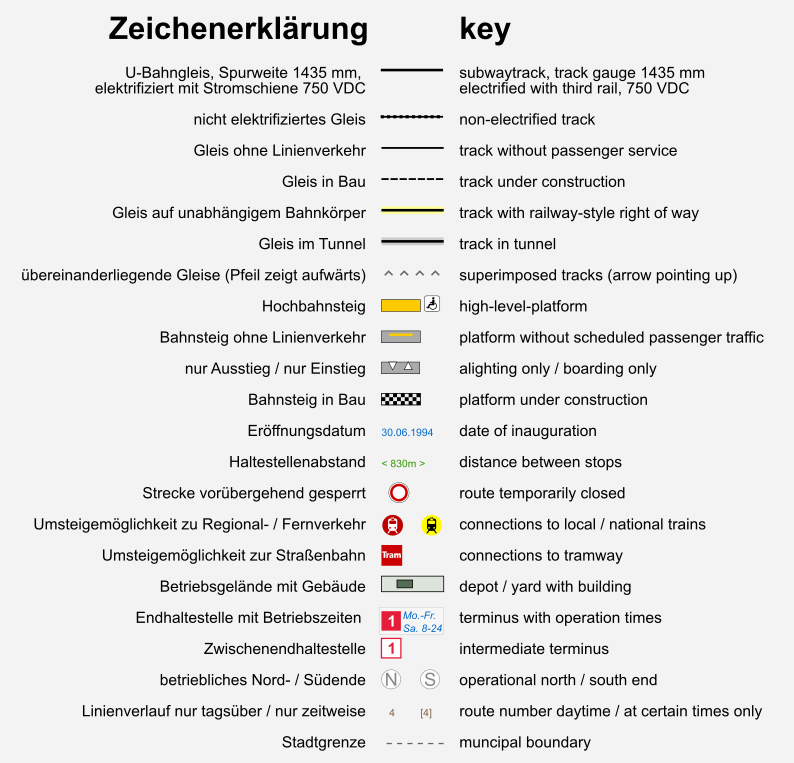 Complete track network of the MVG in Munich and Garching. 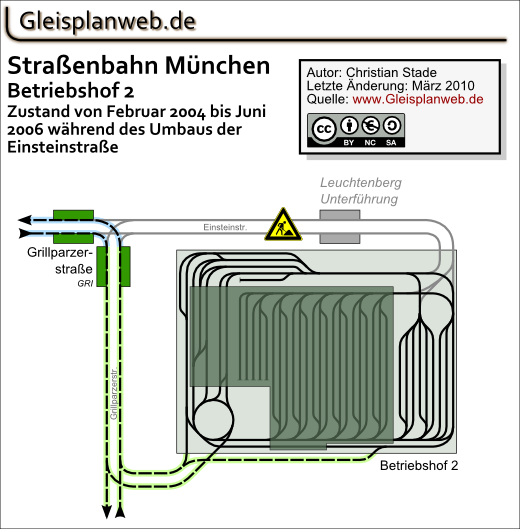 Situation from February 2004 till June 2006 during the reconstruction of the Einsteinstraße. Tram: Reconstruction of Romanplatz added. Tram: Makeshift loop at Romanplatz under construction. Proposed route Westtangente added. tram: Planned reconstruction of Hauptbahnhof stop added. 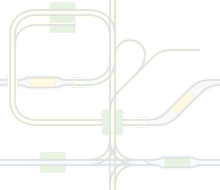 subway: Operation times added, depot updated.